Rachael Kum will represent Singapore at the Miss Universe 2009, which will be held at the Atlantis Paradise Island, in Nassau, Bahamas on August 23, 2009. 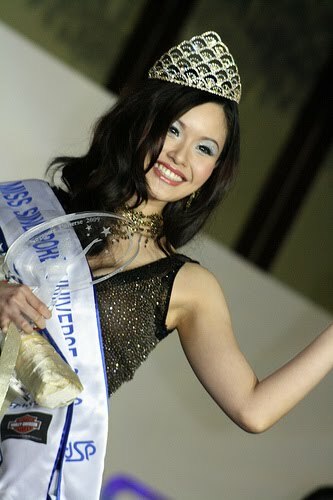 Rachael Kum was crowned Miss Singapore 2009 during the pageant held on 9th May 2009, at Shangri-La Hotel’s Island Ballroom. Rachael is a manager in the medical industry.